Come in and stay with us for a while. We will be happy to spoil you in our rustic restaurant area with selected dishes and matching drinks. And we offer you the place you need for culinary experiences alone, in pairs, with your family or in a very large group. 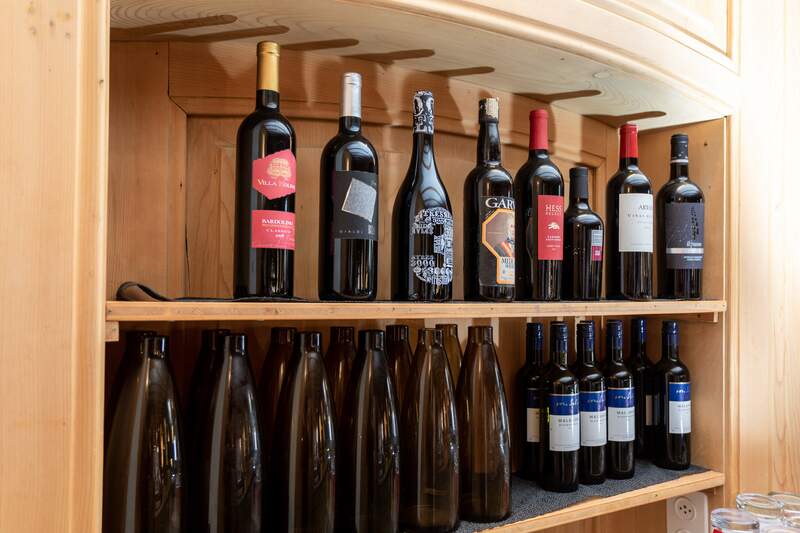 Enjoy specialities from the Grisons or other regions of Switzerland, wines from all over the world and refreshing drinks for every occasion in our various dining rooms or in the Longhorn Steakhouse. 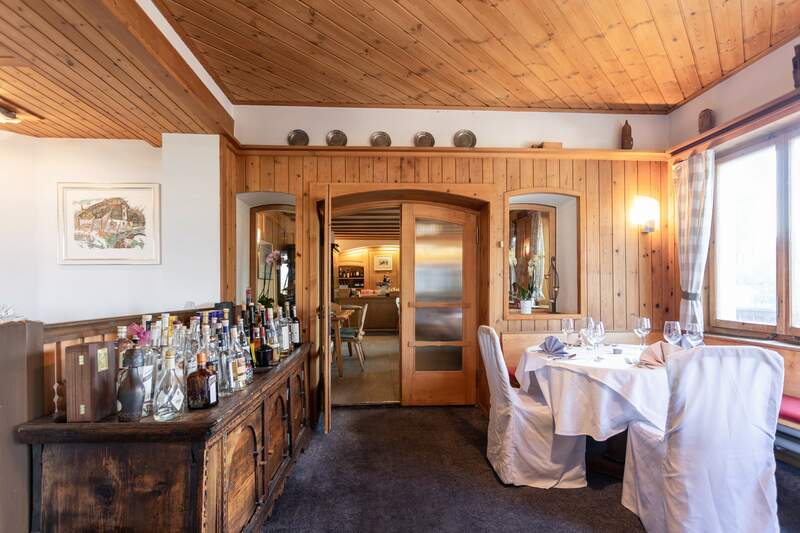 A glance at our menus reveals that we attach great importance to regional Grisons specialities such as pizzokels, capuns or maluns, but we can also offer national and international culinary experiences at any time. 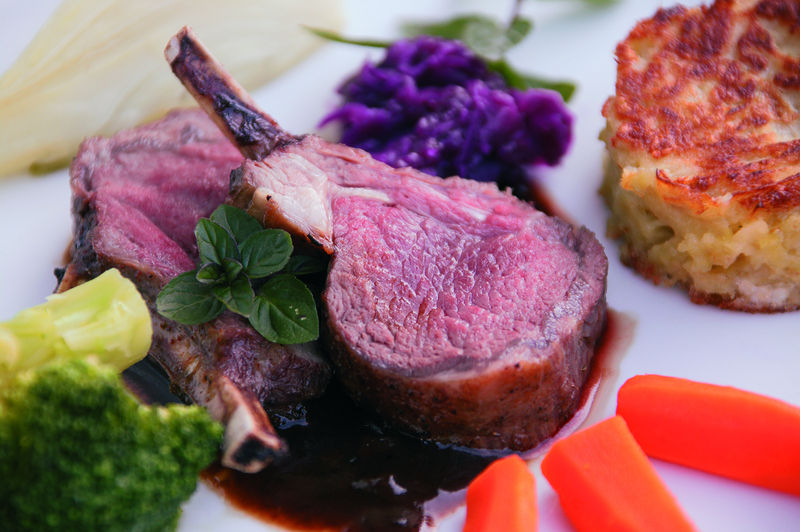 Let yourself be seduced by the culinary art of our chef and enjoy your time with all your senses. And if you enjoyed it, we look forward to your next visit to our restaurant.